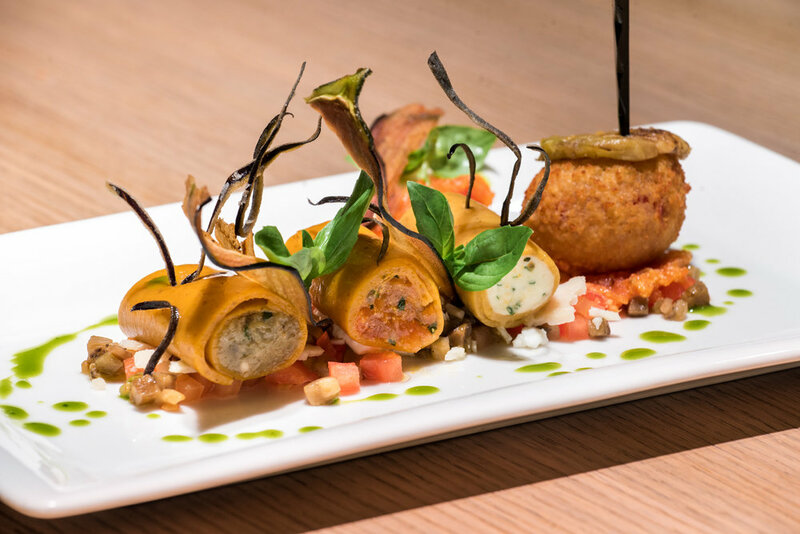 Nevai provides the classic alpine experience but takes it up a few notches. 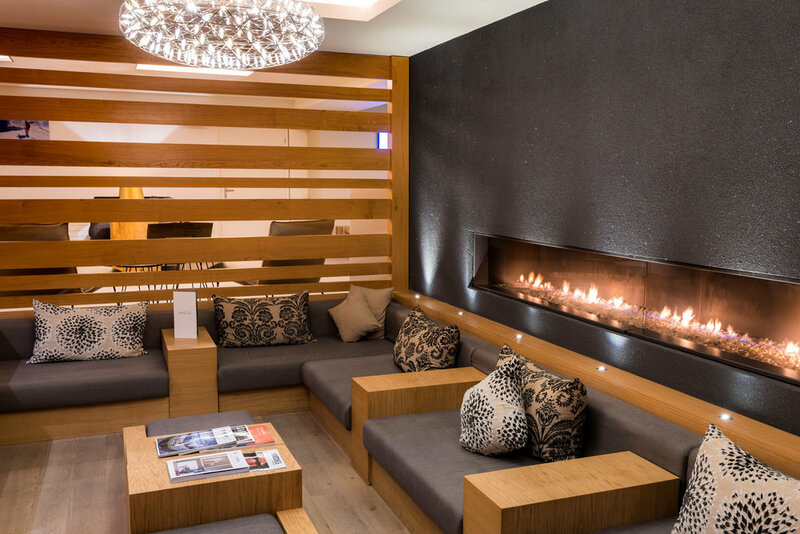 With its contemporary design and lovely spa, it is perfect for the discerning skier. You can’t visit Switzerland without having a go at skiing. Mention the country’s name and winter sports will usually be the first thing people think of – normally just before chocolate and banks. Sure enough, within the Switzerland's borders you are spoiled for choice, with many of the world’s most famous ski towns being located in its alpine region. 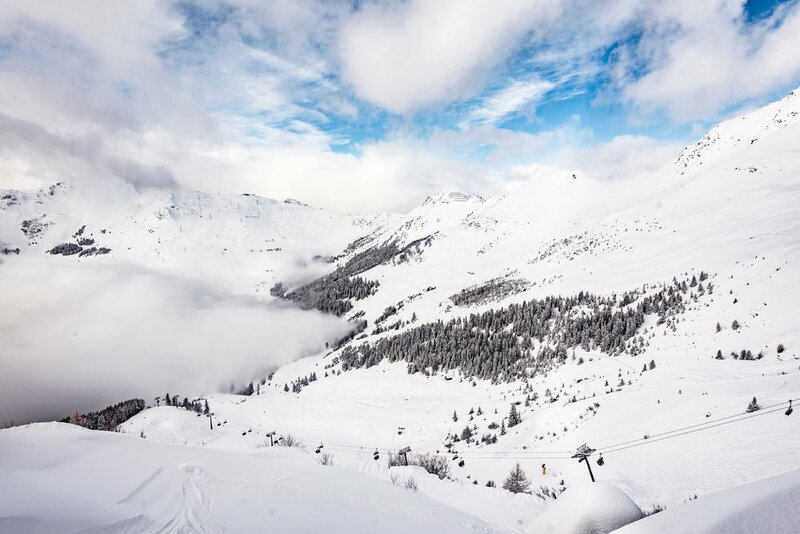 Verbier is one of them, and it is where we headed to try skiing, admire the mountain views and experience the winter sports lifestyle. We were in good company with our choice, as previous visitors have included members of the British, Swedish Danish and Belgian royal families. If it was good enough for them, then it would be good enough for us! We were coming from Geneva, and discovered a company named Alpybus which could take us up to Verbier’s slopes. The company runs a low cost coach service to several ski resorts, and we found it to be a convenient and fast way of getting there. 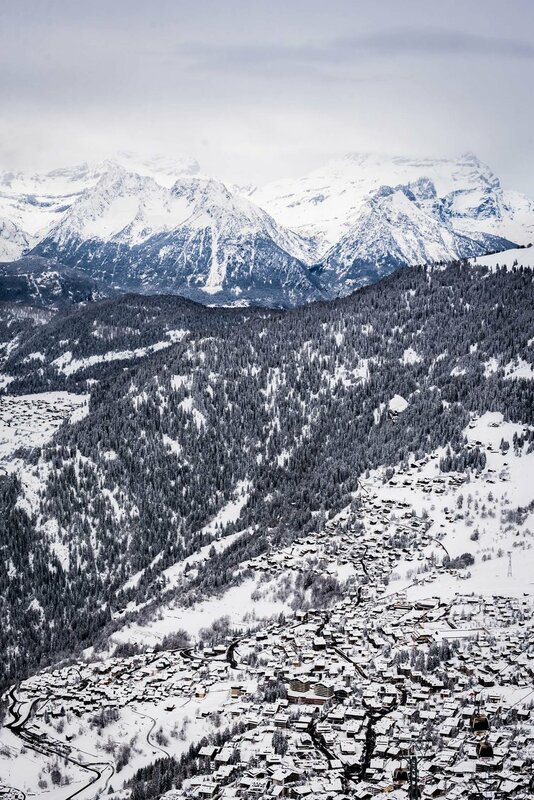 As we ascended the steep valleys of the Alps, we soon found our surroundings blanketed in snow. By the time we arrived absolutely everything was covered in white, from the ground to the pine trees and the quaint sloping roofs. The buildings were all charming wooden chalets, and it felt like we had arrived in a fairy tale. Alpybus will take you to your hotel door – part of the reason it is so convenient, and so we were dropped right outside the Nevai Hotel. From the outside it looked much like the buildings surrounding it – no bad thing as they are all very picturesque – but once we stepped inside we knew for sure that we had made a good choice. Nevai is part of the Design Hotels collection, a prestigious group which only accepts the best examples of design-focused accommodation from around the world. Each member hotel has its own unique style, and Nevai’s was as good as any we had seen. The Nevai offered a modern take on the traditional ski chalet style, with timber used generously throughout, but also with plenty of elegant contemporary design features scattered tastefully around the public areas. We were shown up to our room where we settled in and warmed up from the cold outside. As we were staying in one of the deluxe rooms, we had 27 square meters to ourselves including our own balcony. While it was too cold to spend much time out there, we did love stepping out every now and then to watch the snow fall on the town. All the deluxe rooms are south facing, meaning that both our room and balcony were exposed to the maximum amount of sunlight. Inside it was tastefully decorated and the winter tree motif running along one wall was a nice decorative touch. Anyone who has spent time skiing knows that it is about more than simply spending time on the slopes. There is a whole culture surrounding the sport, and nothing personifies this more than Apres-Ski. This literally means ‘after ski’, and it is where you socialize, enjoy a drink and share stories after a tiring day’s skiing (or in my case, falling on the kiddie slopes). Nevai has embraced the Apres-Ski tradition and their bar/restaurant – Bottle Brothers – is one of the most popular places to experience it in town. 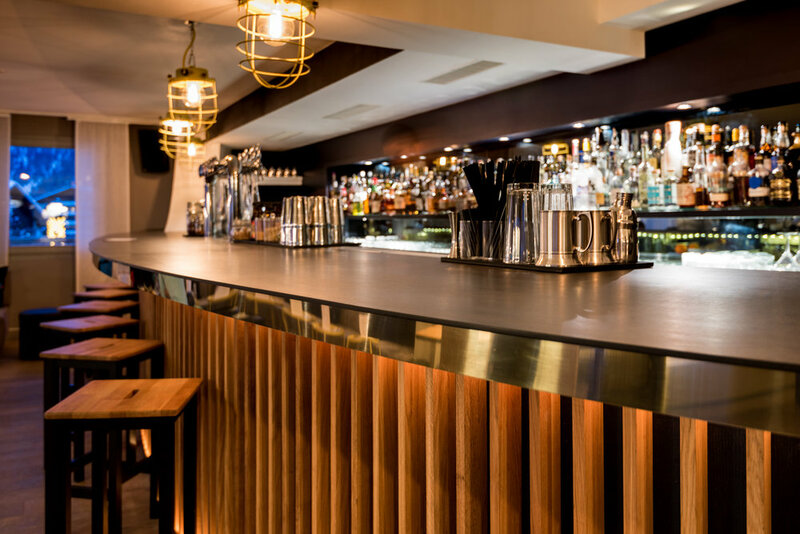 Run by a young and successful restaurateur from Geneva, it serves great cocktails (with an emphasis on new creations rather than the standard recipes) and fancy snacks and sliders. Later the tone gets a bit more formal, and the space also serves as a dinner restaurant. You won’t be disappointed if you choose to eat there and we certainly enjoyed it. We also discovered another restaurant inside the Hotel Cordee, which is a must visit. 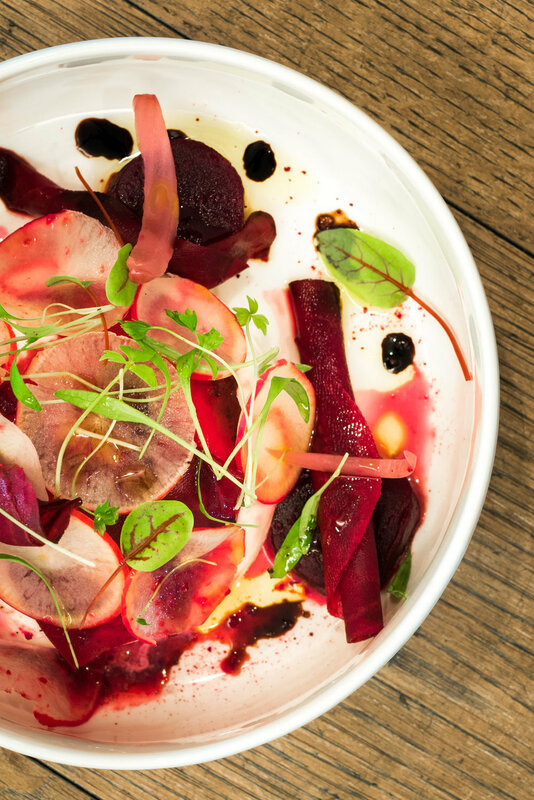 The restaurant is defined as French, yet their modern interpretation on popular dishes and use of their Josper oven, make their dishes taste more like gourmet comfort food. The chef is clearly talented, and we enjoyed every bite we ate there. Oh and if fresh fish is on the menu, indulge and order it! Back at Nevai, an alternative way to Apres-Ski, for those looking to unwind in the afternoon is of course the spa. This is perfect after testing your body on the ski slopes – especially if you have taken a fall. The Nevai has created an oasis of warmth and calm which is extremely welcomed after a day in the cold snow, and the hotel’s boutique design is perhaps at its best here. 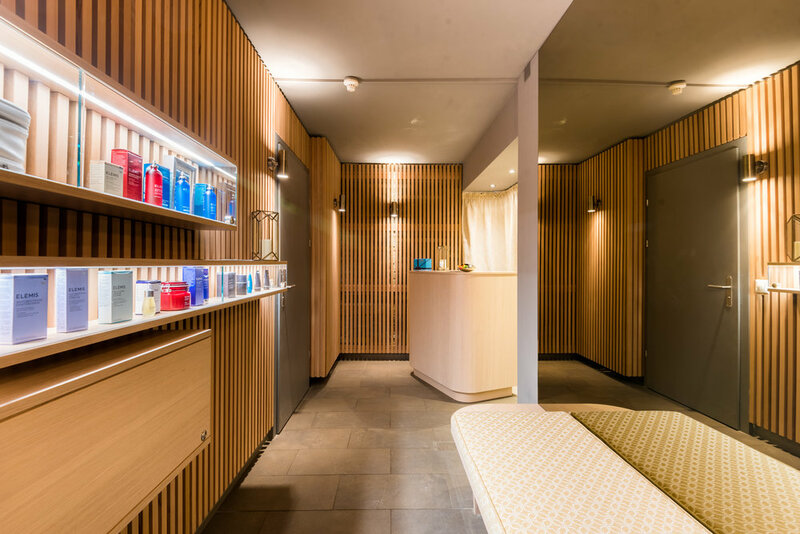 They offer everything from massages to beauty treatments, and also have a sauna and steam room. The roof jacuzzi is another great feature which allows you to take in the views as you enjoy its bubbles. We went for a couples massage and it was just what we needed! 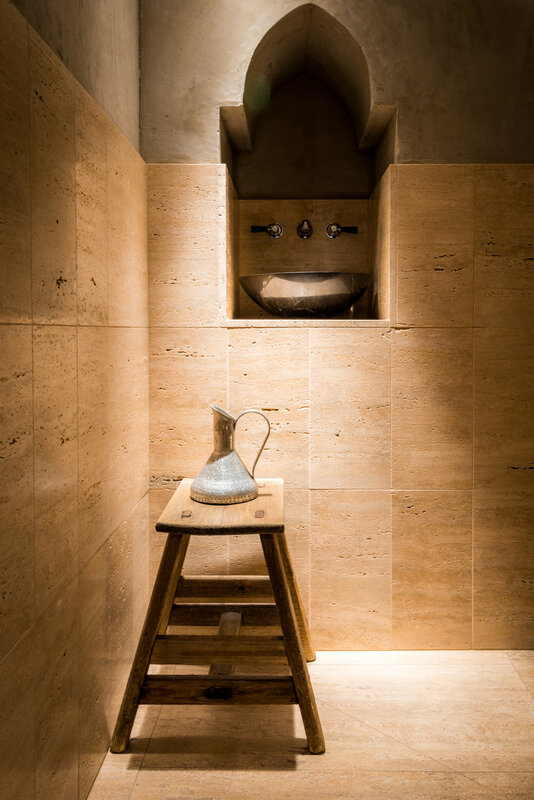 The main draw of Verbier is of course the skiing, so aside from the restaurant and spa, the hotel doesn’t waste time with large amenities. They do however have a nightclub named The Farm Club. We didn’t visit it ourselves (our partying days are largely behind us), but it appeared to be popular judging by the flow of people going in. And just in case the urge to work should come up, Nevai also offers conference rooms so that businesses can hold meetings and seminars in style. By now you are probably wondering how we did on the slopes. Well, being beginners we started with lessons from a company called Adrenaline Ski School. This was a great way to find our feet and our instructor was both friendly and helpful. We rented our equipment from Ski Service and found the experience to be easy and reasonably priced. Once we had finished our lessons, we went out on our own and spent most of our time on the kid’s slopes. Every day we got a bit better and enjoyed ourselves even more – perhaps with some more time we would have been ready to try some of the many more advanced courses Verbier has on offer. Part of the fun was just admiring the scenery, and our favorite discovery was the restaurant at the top of the mountain which gave us some spectacular views. Even just walking around town in the afternoons was fun, and although we never went too far, there were plenty of bars and cafes to duck into for the Apres Ski experience. If you are serious about your walking (and not big on the snow sports), you can visit in summer and go on long hikes around the snow free mountains. While we are not big walkers, we are sure that the dramatic views would make this an enjoyable way to spend a few days. 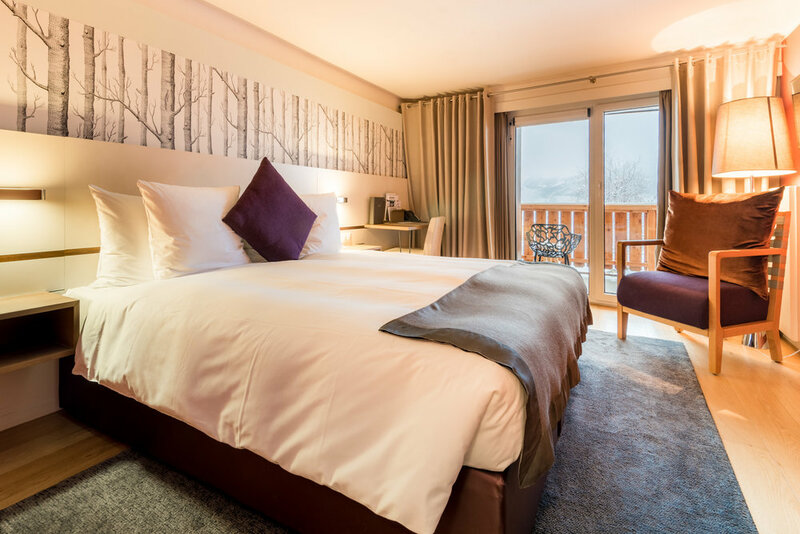 Skiing is something which can be enjoyed by anyone, and in places like Verbier you can find accommodation to suit every budget and preference. If, like us, you like your hotel’s design-focused and stylish then Nevai is a great option. 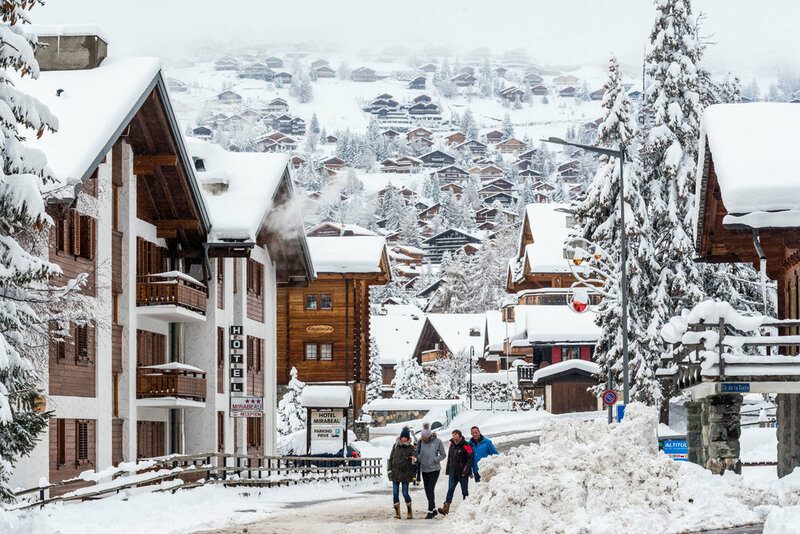 We found that Verbier deserves to be the famous name that it is, and whether you are an experienced skier or just want to spend some time in the snow, it's the perfect place to get the Alpine experience.